There is one book left to release in the series called "The Thorn With Me" it sits on an Oxford professor's desk and I am praying that an introduction will be forthcoming. Say prayers for me that it all works out. For all of the bargain hunters here is a good one. All of the poetry books I have written are now available in special editions for schools that are greatly reduced in price. The trick is that the interior is in black and white only, but all the content is there. Take a look on Amazon and see for your self. The new editions are marked "SE". 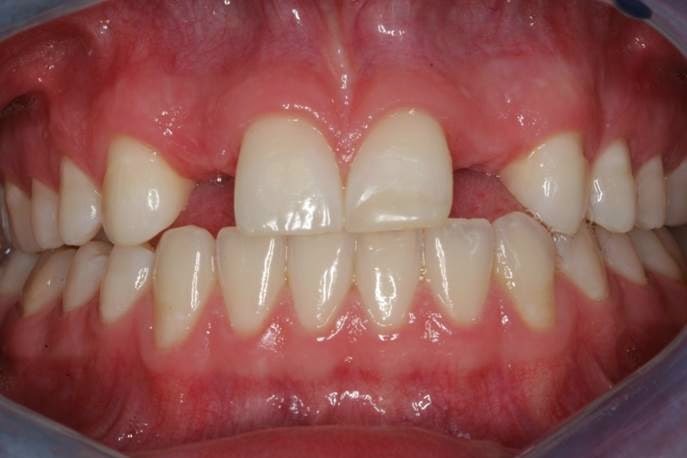 Today we are able to replace missing teeth better than we were ever able to do so in the past. I mean George Washington would have been really impressed. Even when teeth are congenitally absent we are still able to make room for the missing teeth and insert an artificial titanium root, and then build up a replacement tooth that looks natural.